MyNEWPhilly hits the runway to scope out this years hottest fashion trends. 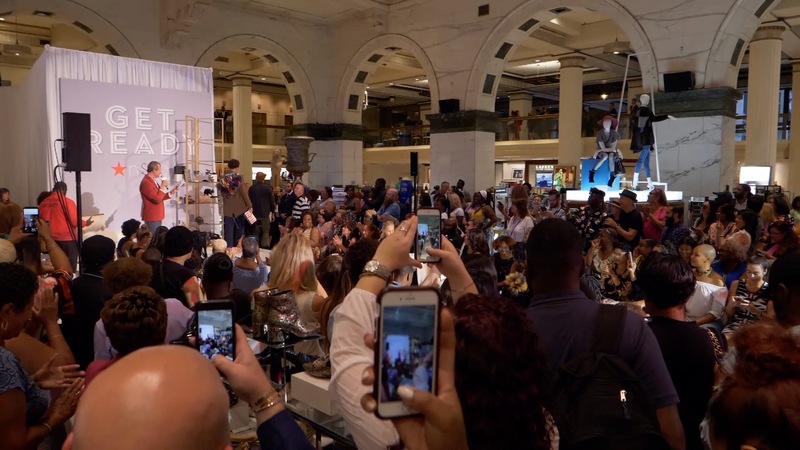 We talk with designers and performers about their experience for this year’s Macy’s Fashion Incubator! We have music, we have trends and we are taking you backstage don’t miss out! Host Nynoshka Poobalan. Director Vernon Ray.